We have a great line up of SWFL January Events this weekend! We have some of our most unique events of the year today and tomorrow. Check out the Pineapple Festival on Marco Island, the Art Festival in Bonita Springs or the Pets on Third Parade and Festival! If your a bird enthusiast, head to Rookery Bay for the Festival of Birds. 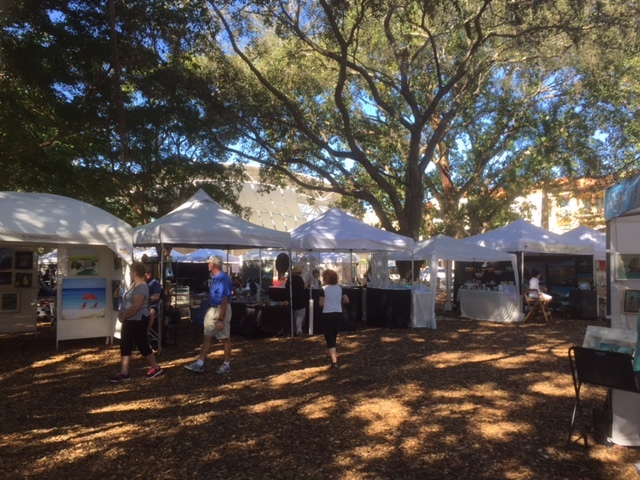 And, you can also squeeze in a farmers market this morning in Bonita Springs or Naples. No matter what you’re interested in, we have something for everyone.